Gigs4U is a company in Seattle that coordinates musicians playing in public venues, i.e. airports, parks, and the like. The result of their work is that musicians work regularly and are paid, and people get to hear beautiful music in settings that are usually not musical. Music is one of the greatest things human beings ever came up with! It reduces stress, allows people to connect more easily, and inspires. Ed Beeson and Ramona Grotte are the founders of Gigs4U. 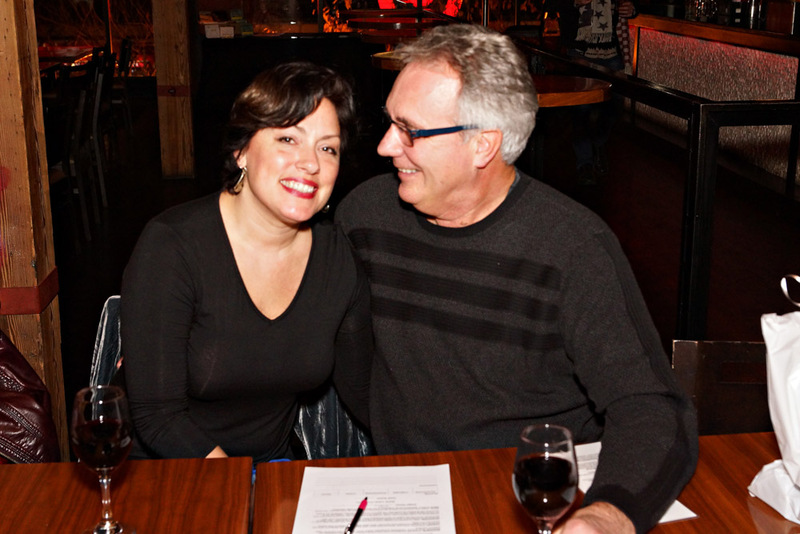 We meet Ed and Ramona and learn how they started Gigs4U, and hear about their plans to expand! And we get to hear from these players!